Period pain is a common complaint among women and often can cause a lot of discomfort for a couple of days a month. Contrary to popular belief not all pain is part of the menstrual process. 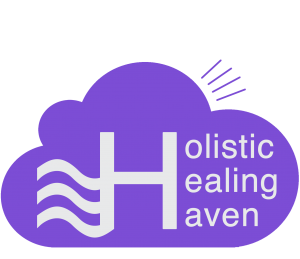 Some pain during you period can be considered normal but if the pain is interfering with your day to day activities, being a nuisance and stopping you from working or going to school, it might be time to make some changes and consider complimentary therapies as alternative to pain relief. P.C.O.S is a metabolic disorder that can affect a woman’s hormonal levels which can affect their ability to conceive. It is believed to affect up to 10% of women and is the major cause of irregular cycles in women. P.C.O.S can often begin with the onset of menarche and remains undiagnosed until a woman tries to conceive. 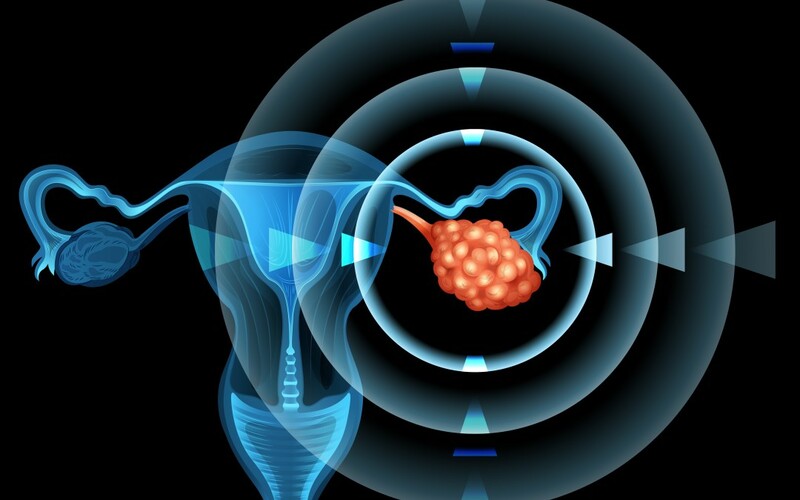 The main cause is believed to be hormonal imbalances including the excess production of the male hormone androgen. With a change of season around the corner, we are coming into the summer while some of us are looking forward to the sunshine and holidays for people who suffer from hay fever it can be a dreaded time of the year. 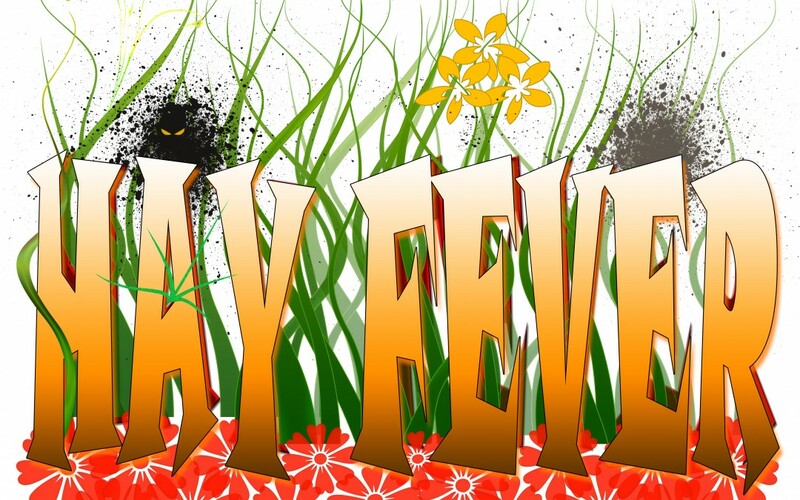 Hay fever is an allergic response to different allergens including pollen, cigarette smoke, chemicals, dust, food and chlorine. The allergens start an immune response in the body leading to too produce antibodies. Men don’t always hear their biological clocks ticking the same way as Women and often believe that they have the power to fertilize right up until their demise. However research is now showing that this isn’t the case. 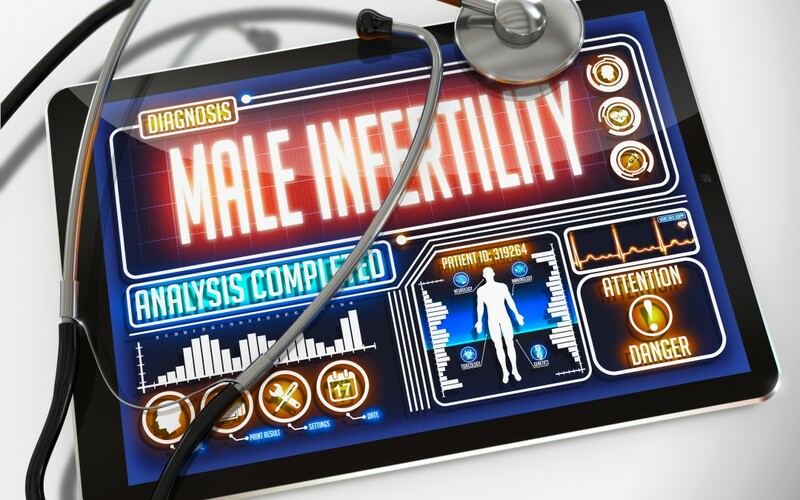 Men’s power to fertilize begins to fade in their fifties so the importance of men taking care of their reproductive health is as important as women looking after theirs. 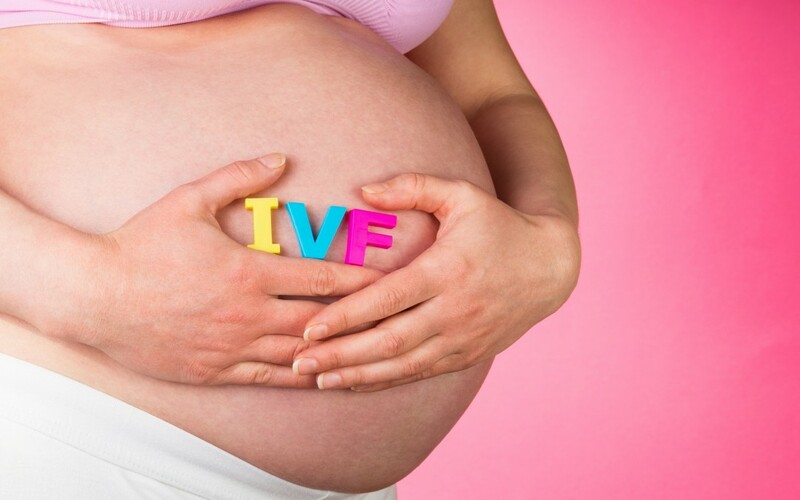 One in six couples these days are experiencing difficulties in conceiving. The contributing causes include leaving parenthood to later in life, increased environmental toxins and stress levels, poor diet and nutrition combined with an increased sedentary life. Making some lifestyle changes including green leafy vegetables in your diet, reducing sweet foods and alcohol consumption and quitting smoking can improve chances of conception.